October | 2014 | DEBtastic Reads! If you missed the interview, check it out here. commenter number ONE! Congratulations drluper! WOOHOO! Please contact me at just kid ink at yahoo dot com (no spaces) with your mailing address and I will be sure to get your copy in the mail ASAP! Thank you to everyone for stopping by. Stayed tuned for more book buzz, giveaways, and spotlight interviews! Welcome to the Spotlight Jennifer Wolf Kam and Devin Rhodes Is Dead! I’m throwing confetti, welcoming talented friend, Jennifer Wolf Kam to the spotlight, in celebration of her debut YA novel! 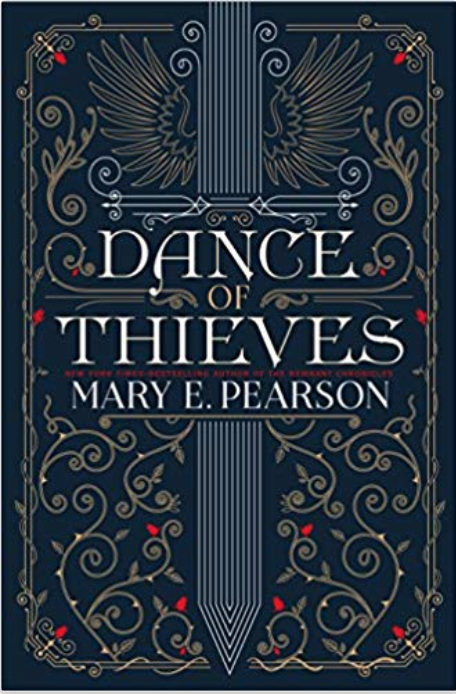 Stay tuned below for a chance to win a copy of this! Not only is this novel a stunning and outstanding debut, but it is the recipient of the Children’s Book of the Year award presented by the National Association of Elementary School Principals. Please tell us your journey with this story – what was the spark of inspiration and how did you feel when you knew this story was to become a book? When you lose someone important in your life, whether through death, separation or growing distance, it leaves an open wound. I was curious about what happens to a person when they lose someone close, but there is no closure, no sense of finality–when there are unresolved issues. I think we all long for more time and second chances with those we love. Cass’s friendship with Devin is so layered, like many long-term friendships. Devin sometimes takes advantage of the power she holds and Cass sometimes allows it. What were the particular challenges of writing about a friendship like this? I think many of us have relationships in our lives that are difficult, relationships that cause others to wonder why we have them in the first place. Friendships are complicated, some more than others. My biggest challenge in portraying the relationship between Cass and Devin was demonstrating both how and why, despite Devin’s treatment of Cass, Cass still holds onto their friendship. The mystery aspect is so suspenseful! How did you discover the truth behind how Devin died (no spoilers!)? Did you start off knowing what happened? What was your process? I love the thrill of a good mystery! When I started writing DEVIN RHODES IS DEAD, I deliberately avoided thinking about the ending. I felt as though, prolonging the mystery for me, helped me to more effectively build and develop suspense for my readers. Plus–I enjoyed giving myself a good case of the shivers! But, of course, at some point a writer needs to figure out the story’s ending, otherwise, it’s quite easy to fall into a plotless abyss. As for my process, while the book is written in alternating past/present chapters, it’s still told linearly. There were weeks when I only worked on the “Before” chapters and weeks where I only wrote “After” chapters. It was important that the story presented itself as whole in both time sequences. That said, I don’t typically write linearly. I often write scenes that I have in my head, even when I’m not really up to that scene in the book. Cass and Devin share best friend charms. Did you ever have something special to symbolize a special friendship you had? What was it? I never had a best friend charm with my best friend, but I knew people who did. I always found them fascinating–such statements of solidarity and permanence in a confusing and capricious tween/teen world. Jennifer Wolf Kam began writing stories as soon as she could hold a crayon. Today she holds an MFA in writing for children and young adults from the Vermont College of Fine Arts. 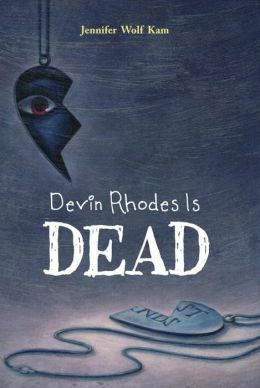 DEVIN RHODES IS DEAD is her first novel and the winner of the National Association of Elementary School Principals National Children’s Book of the Year Award. Jennifer lives in a suburb of New York City, with her husband, two sons, and a love for chocolate. For more about Jennifer and her books, check out her web site, follow her on Twitter, friend her on Facebook, and follow her on Tumblr. 3. Enter by Friday, October 17th midnight EST. Winner will be chosen at random and announced here on Tuesday the 21st.